Welcome to SCMAF Youth Basketball! This page is to provide Youth Basketball Teams registered with the Southern California Municipal Athletic Federation (SCMAF) with basic information on the SCMAF Basketball program, and the rules and policies which pertain to their participation in the program. SCMAF Basketball is open to both girls and boys between the ages of 8-15. 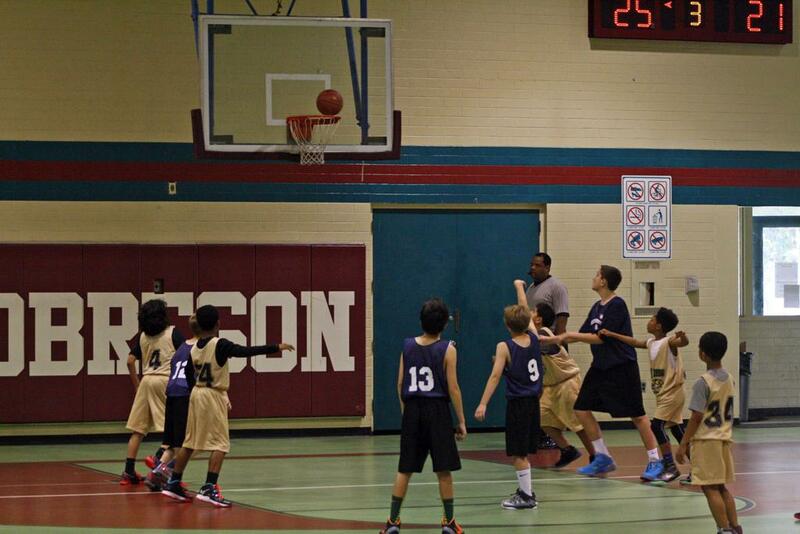 SCMAF Basketball focuses on player development, a positive environment, spirited competition and good sportsmanship. 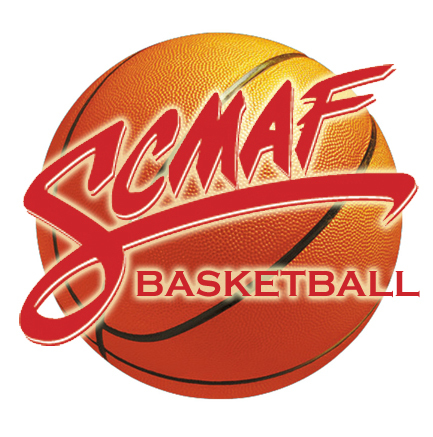 In order to enter any SCMAF Association or Federation Competition, Agencies must register all their Youth Basketball Teams in the division they wish to participate with SCMAF, no later than February 1. All teams must also have participated through a program sponsored, directed, and supervised by an Active or Associate SCMAF Member. Tournament of League Champions Series, Entry Fee $235- plus $30 for insurance for teams that did not participate in a qualifying tournament. Note: TLC teams must qualify at Association Qualifier Tournament. The Official SCMAF Basketball Rule Book shall govern all SCMAF Basketball competitions.